Space Systems/Loral announced in December 2009 that it was selected to provide a new direct broadcast satellite (DBS), EchoStar XVI, to a subsidiary of EchoStar Corporation. It is planned for launch in 2012. It is a Direct Broadcast Service (DBS) satellite built for EchoStar Corporation. 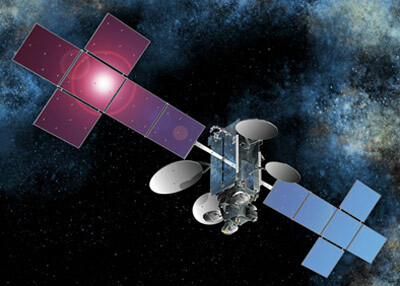 EchoStar XVI will be operated by EchoStar and will be fully leased to DISH Network for use in its Direct-to-Home (DTH) services in the United States. An all Ku-band satellite with 32 high-power transponders, EchoStar XVI will utilize SS/L’s flight-proven SSL-1300 spacecraft bus and be located at 61.5° west longitude. The satellite is scheduled to launch in 2012 on a Proton-M Briz-M (Ph.3) rocket.